Skip to ContentWhy is this page text-only? Your source for Visa 3-D Secure, mobile, EMV® chip contact and contactless programs. Gain access to the information you need to develop products supporting Visa’s mobile and chip technologies. On this site you will find registration and licensing requirements for specifications, mobile SDKs, software applets, card and acceptance device test tools, branding guidelines and other information required for your company to become a Visa Technology or Visa Ready Partner. A Visa Technology Partner is a company that registers and licenses chip and/or mobile specifications and other technology from Visa to develop products for banks and other participants in the Visa ecosystem. After development, Visa tests certain card and device products to confirm compliance with Visa’s standards. Companies licensing mobile technology may also be eligible to participate in Visa Ready programs after meeting specific product and program requirements. Develop chip and mobile products and services using Visa licensed technology. Access to materials licensed from Visa required to submit products to Visa’s Approval Services for testing and approval. Receive notifications about new or updated specifications or guides and other important information. Register: Complete the Registration Form and submit for Visa review. Subscribe: Visa will send information to registered users on how to logon and become subscribers, which requires accepting a VTP site license. Subscribers have access to subscriber only materials. License: After subscribing, you can download, sign and submit the Visa Technology License agreement(s). Licensing provides access to licensed materials. Fees: Visa will generate an online invoice for administrative processing fees due upon registration and/or submission of signed License Agreement(s). Library Publications: Contains public and licensed chip specifications and related documents, including bulletins and announcements. Mobile: Access mobile licensed specifications, information regarding Visa Ready Programs and other related materials. Product Toolkits: Utilize Toolkits to test products during development, prior to submission to Visa's approval process and/or prior to deployment. See Product Toolkits Licensing. Approvals: Prior to sale of your chip product, you must submit products to Visa for testing and approvals. See Approval Services Agreements. 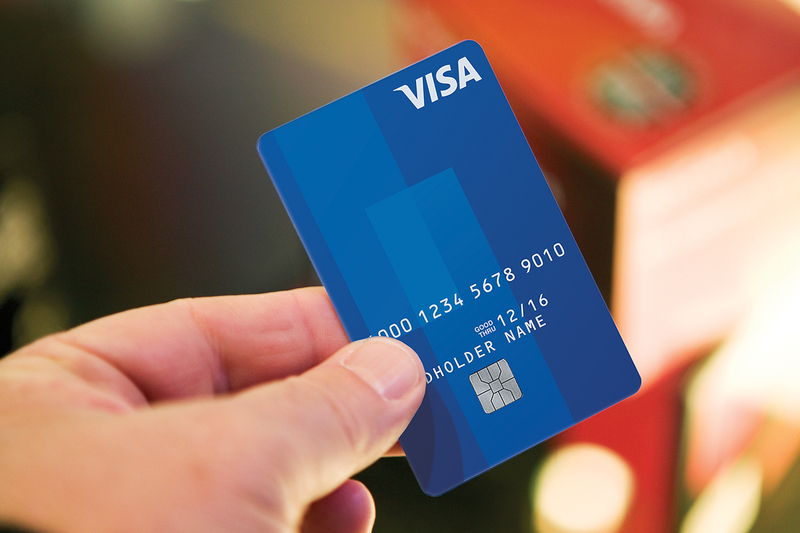 Branding: Information on Visa branding for cards and reader/terminals. © Copyright 2014 Visa. All Rights Reserved. * EMV® is a registered trademark in the U.S. and other countries and an unregistered trademark elsewhere. The EMV trademark is owned by EMVCo, LLC.